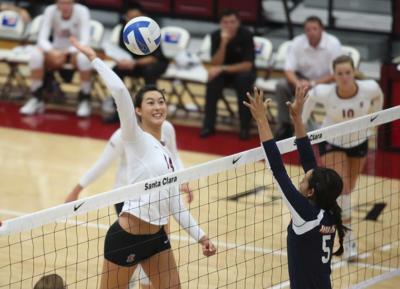 Santa Clara – Silicon Valley Central is the perfect location for a sport’s tournament or event. The City has over 300 days of sunshine per year, plus outstanding venues. If you are a sporting event planner, click on any of the anchor links below to see potential venues or complete our Sports Team/Group Accommodations form. 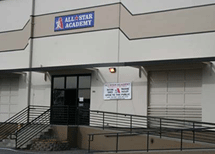 Two basketball gymnasiums on campus available for youth and tournament play. 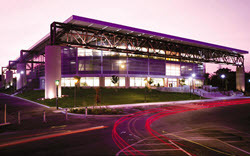 The Santa Clara facility offers over 26,000 sq. 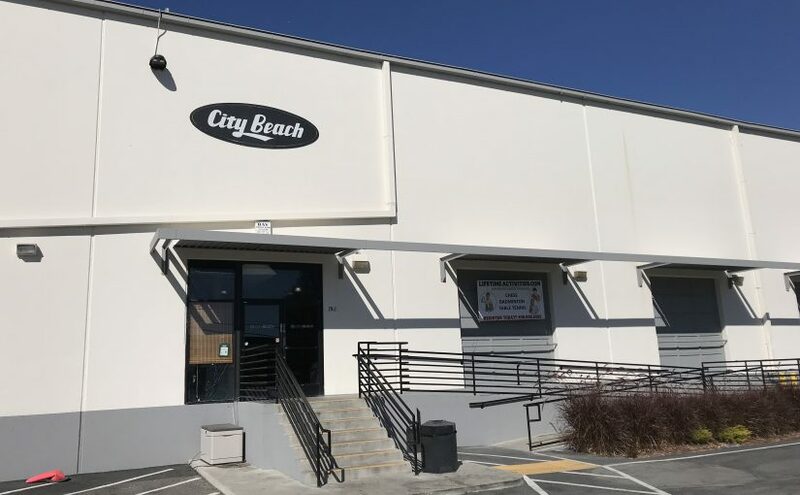 ft. of flexible space including six multi-purpose Volleyball/Basketball courts and opportunities for other sports such as wrestling, roller derby, etc. Capacity: 4,500. Two level Grandstand, plus single level seating. 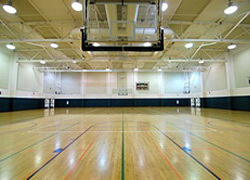 The gymnasium is used for Women’s Basketball and students and youth competition. 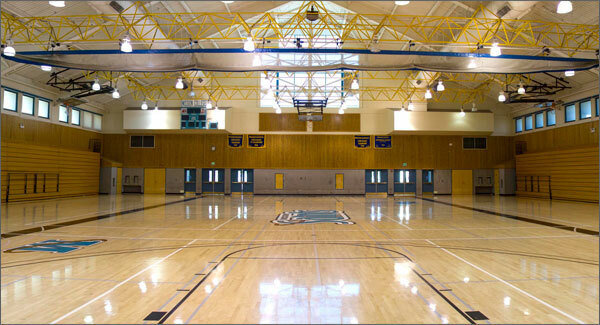 Indoor basketball gymnasium for student and youth basketball. 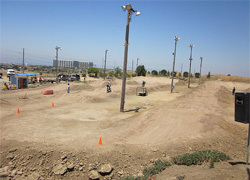 Lighted BMX dirt track open on Tuesday and Friday nights and Sunday afternoons. Mountain bikes are allowed in cruiser category. Ages 4 and up. Tuesday night sign-ups: 6:00 – 7:00 p.m.; Friday night sign-ups: 6:30 – 7:30 p.m.; and Sunday afternoon sign-ups 11:00 a.m. – Noon. Must be an ABA member to ride on track. Membership fee is $45.00 and available onsite. 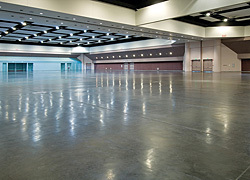 302,000 square foot Convention Center, including 100,000 sq. ft. clear span exhibit hall. Indoor gymnasium for student and youth. 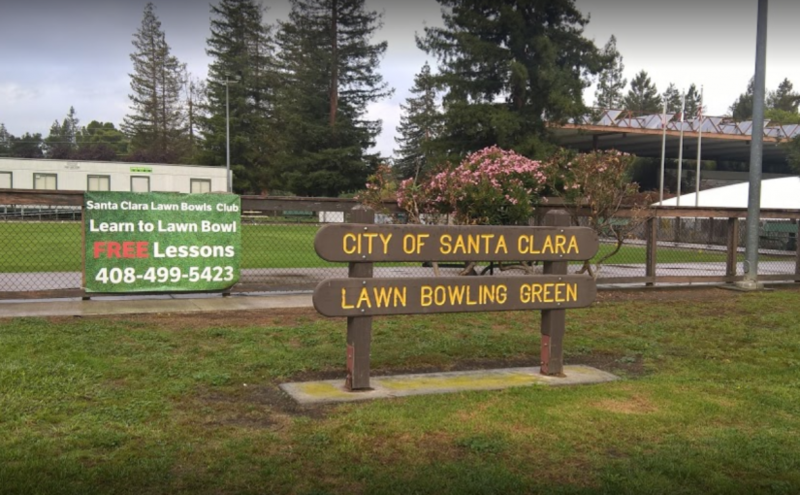 The city of Santa Clara’s Lawn Bowling Green has a playing surface of 120 ft. x 120 ft. The green is available for competitions. It is currently used by the Lawn Bowls Club who meets year-round on Wed., Fri., Sat. – 10:00 a.m. and Sun. – 1:00 p.m.
17,000 square foot indoor and outdoor training facility that includes 7 automated cages, 5 live hitting tunnels, and 4 bullpens. 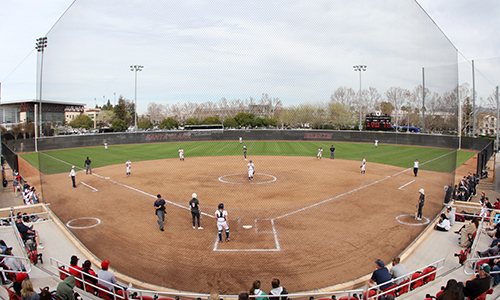 The facility includes state-of-the-art dugouts, bullpens, batting cage and press box. 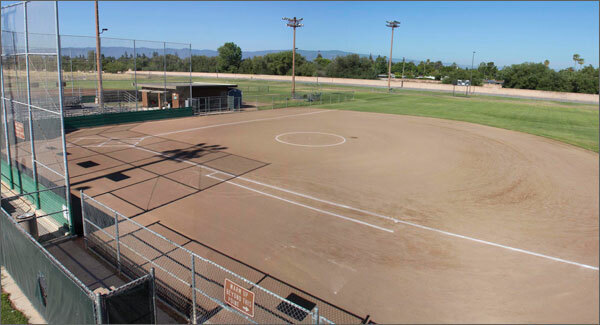 10 Lighted Softball/Baseball Fields, plus Batting Cages with Slow Pitch Softball, Fast Pitch Softball, and Fast Pitch Baseball machines. 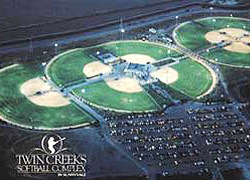 Location is ideal for Men’s Adult Slow Pitch, Girls Fast Pitch, and Boys Baseball tournaments. 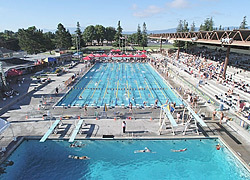 Pool 1: 50m x 25m, 9 lanes, 5f-8f depth, outdoors, heated, 80F (27C). Pool 2: 25y x 45f, 6 lane training pool, 4f-41/2 f depth, outdoors, heated. Pool 3: 25y x 20y, 17f depth diving pool, outdoors, heated. Diving equipment: Two 1m and two 3m boards, platform tower. 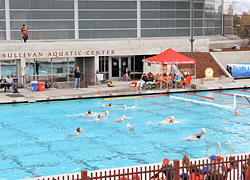 50-meter pool used for water polo competition. Gymnasium for student and youth competition. 69,900 seat Levi’s Stadium is home to the NFL’s 49ers and also hosts college and high school football. 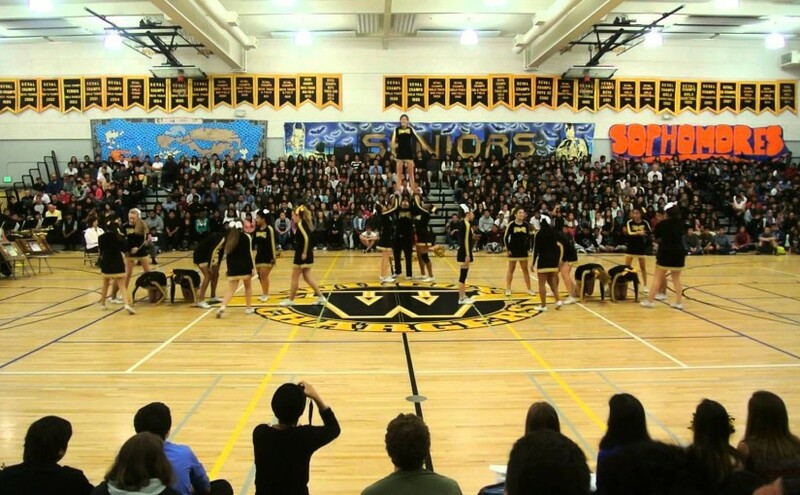 In addition, stadium sporting events include domestic and international soccer, motocross, and much more.